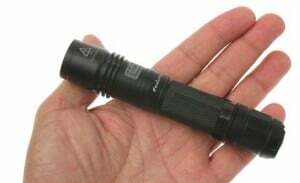 The next time you go camping, experience a flash flood in the middle of the night, and suddenly find yourself swimming for your life, you’ll wish you had purchased the Dorcy 41-2510 Floating Flashlight, the perfect tool for those who live in flood zones, enjoy nighttime swimming, or just find themselves in need of a reliable, bright flashlight. 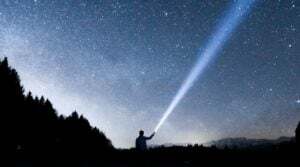 The Dorcy 41-2510 Floating Flashlight has 55 lumens, an almost 9 hour battery life, a beam distance of 31 meters, uses 4 super bright 5mm LED bulbs, uses 3 AA batteries, measures 6.45” x 1.55”, weighs 5.8oz. with batteries, is waterproof, floats, and has a carabineer clip. 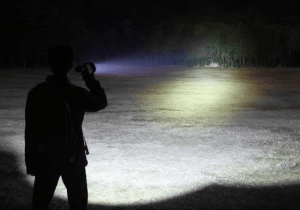 The Dorcy 41-2510 flashlight is appropriate for anyone, children or adult, male or female. 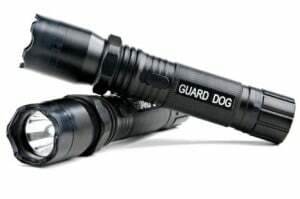 It is light, compact, and portable and great during power outages, camping trips, nighttime strolls, nighttime toilet breaks for the dogs, finding your way in the dark when you don’t want to turn on the light and disturb the rest of the house, ghost stories, and serious emergencies. 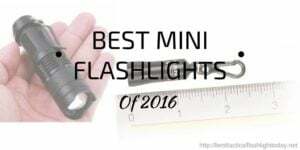 This is a great, all-purpose flashlight even if you never take advantage of its floating abilities. For such a small and inexpensive product, the Dorcy 41-2510 is amazingly durable, surviving drops on the concrete, being left out in the rain, and being dropped in the pool. 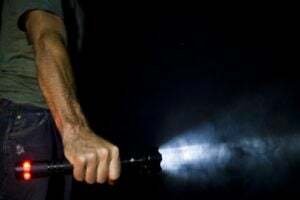 It shines incredibly brightly and the beam reaches quite a distance—I often use mine to shine down my long driveway in the early morning or late at night, as there is no other source of light on my street and I don’t want to step on any critters in my bare feet. One of the best features are the batteries. 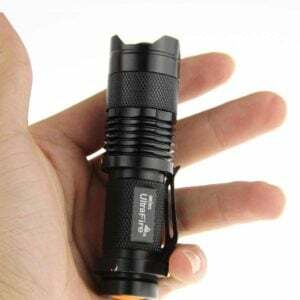 Not only does this flashlight last close to nine hours on the same set of batteries, but it only takes three AAs to power it, meaning that you will save an enormous amount of money on batteries, which can be annoyingly expensive. Additionally, when you purchase the Dorcy 41-2510 flashlight, it comes with your first set of batteries. 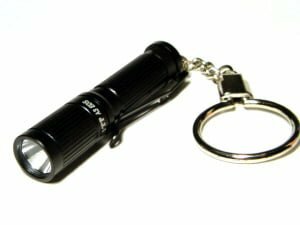 This flashlight also comes with a carabineer clip at its bottom so that you can clasp or hang it anywhere for easy access. The bright yellow color makes it easy to find and nearly impossible to lose. Lastly, for this price, you can’t really go wrong. 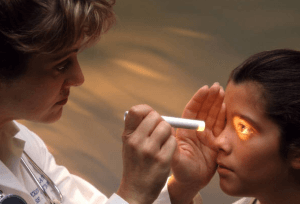 It is very affordable, which is quite extraordinary when you consider how effective it is. Despite overwhelming positive reviews, there are drawbacks that could be considered dealbreakers for some consumers. The most common complaint is that the unit is not waterproof as the company claims. Users reported almost instantaneous leaking when the flashlight was submerged or came into contact with water. The insides of the flashlight rusted, the batteries corroded, and ultimately the product was rendered useless. 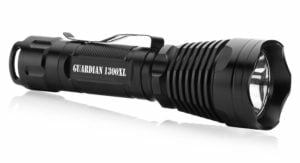 A better descriptor for the Dorcy 41-2510 would be “water resistant” as it holds up well in the rain and in minor wet situations, but it is not the flashlight to take with you when you go scuba diving. Some users only had the flashlight in the water for 5 or 10 minutes before it started to fill up with water and become useless. 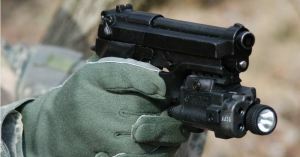 There have also been complaints of faulty fuses, cheap parts that break after one use,and units that simply stop working shortly after purchase. 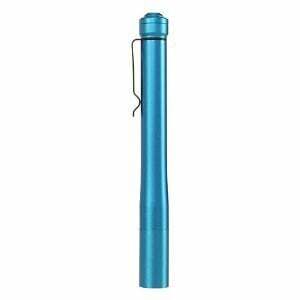 While the Dorcy 41-2510 is not particularly well-suited to undersea adventuring, it is an extremely durable and bright flashlight that works well in household situations and while camping. 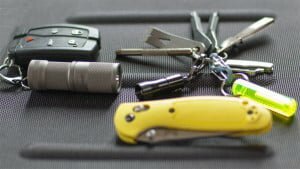 It is a good multi-purpose tool that, due to its small and compact size as well as its light weight, can be taken (almost) everywhere and used for illumination in the darkest of spaces. Because of its low, bargain-basement price and extraordinary durability and brightness, many people (including myself) find themselves buying 3 or 4 at a time and hanging them in the garage, keeping one in the car, putting one on a bedside table, and giving the other to a child in case of a power outage or emergency that calls for instant, reliable, bright light. For the money, you can’t go wrong—it is a highly recommended product. 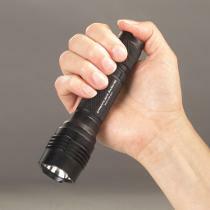 Click here to buy this Flashlight on Amazon.com!